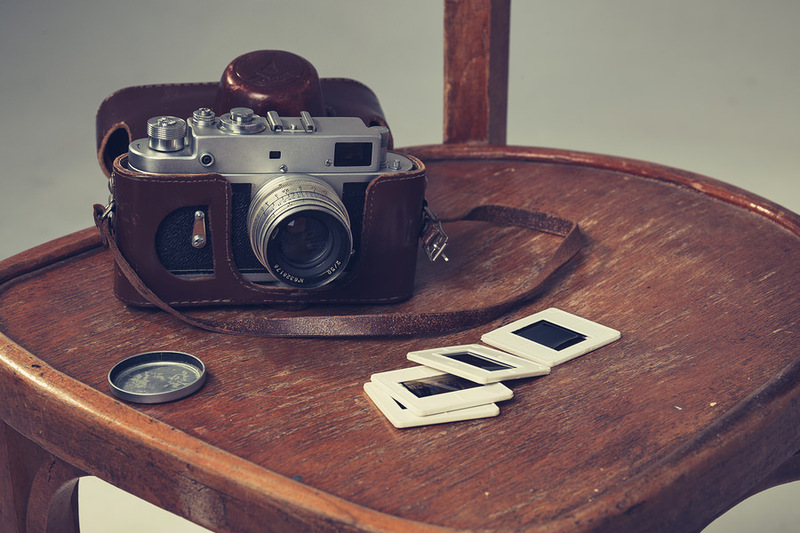 Photo and image scanning is one of our primary offerings and we take great pride in being able to offer our clients a range of high quality scans for images of all kinds. As we work with businesses of all sizes and backgrounds, each project we work on is tailormade to suit the needs of the client, but there are some basic elements that remain the same throughout nearly all our work. If a client chooses to have their images scanned on our premises (which is usually, but not always the case), we put to work our tracked and marked vehicles to ensure the total safety of the material. The images are then delivered to our facilities and each individual piece is checked off against an inventory and sorted ready for the scanning process. From there the images are then carefully placed in our state of the art scanners and processed through the machines at very fast rates. Once this has taken place each image undergoes a quality check inspection and the files are once more marked against an inventory. Depending on the needs of the client, the scans are then delivered back on a choice of technologies, including CDs, DVDs, hard-drives, pen drives or even placed on one of our bespoke document management systems. The physical images can then be delivered with the scans or destroyed within our secure destruction facilities. We can also convert the scans into a choice of file types including both JPEG and TIFF. More commonly JPEG files are used for work on computers and offer great clarity to users without taking up a lot of memory. TIFF files are usually used within publishing industries as well as professional photographers and graphic designers. They do however take up a lot of memory and companies would require vast amounts of storage in order to accommodate for them. 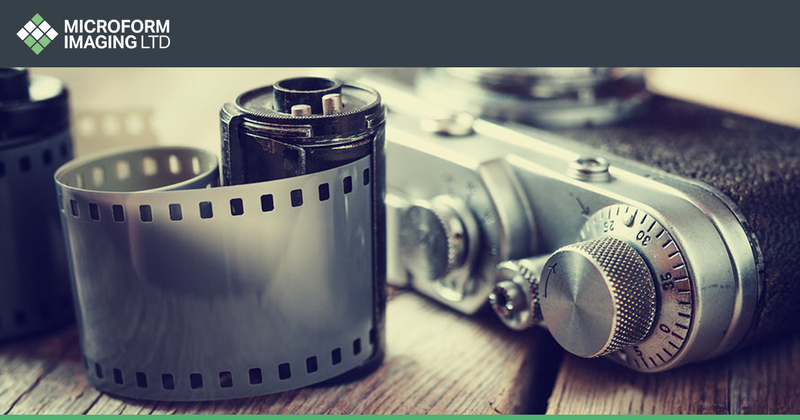 As you can imagine, there are a whole range of advantages to the scanning of files, slides, films, and photographs. If you happen to choose one of our cloud service platforms, it means that your scans are backed up on the cloud and are saved in a secure digital location. This means that even if a whole network of computers crash or happen to be wiped, the files will still be safe on the cloud platform. 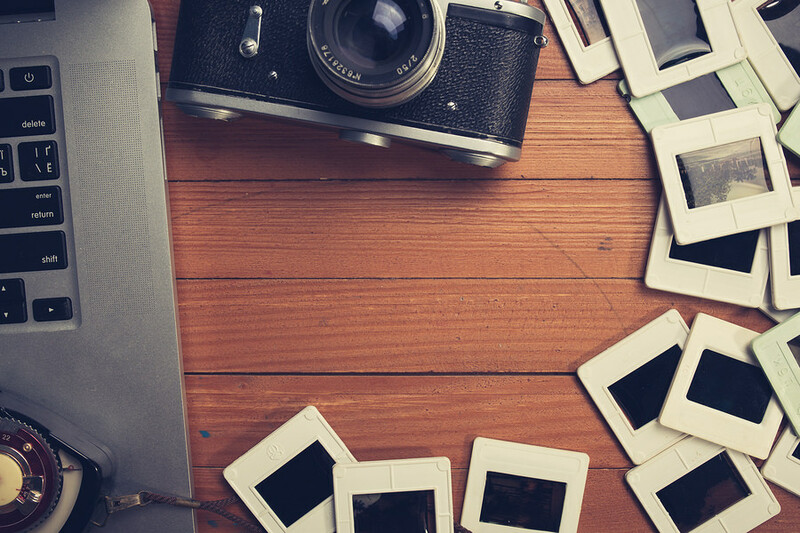 If your company happens to be public facing, this means that you are able to supply photographs and documents to clients in a considerably shorter amount of time. It also means that images are able to be placed on social media accounts and websites with a great level of ease. For companies with large archives, it means that images can be located within a matter of moments. While in the scanning process each image is sorted and filed by signifiers which means that any single image is instantly searchable. We have worked with a range of businesses, from financial to medical, which means that the vast majority of work that comes through our doors is entirely confidential. BS 6313:2003 – 35 mm microfilming of serials. For more information on image scanning, contact us on (0)1924 825 700. Next Article Can Microfilm and Microfiche be scanned?